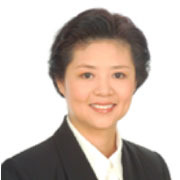 Dr. Cyndi Chen brings you over twenty years experience in dentistry. She graduated from Loma Linda University School of Dentistry in Southern California with a Doctor of Dental Surgery (D.D.S.) degree. Before moving to the Bay Area, she practiced as a general dentist in Phoenix, Arizona, where she had lived with her family since 1987. Prior to this in 1984, she received her first dental degree from one of China's top dental schools, the West China University of Medical Sciences School of Dentistry. Upon graduation, she followed with post-graduate training in the Affiliated Hospital of Shanghai Medical University while working under the direction of a group of renowned dental specialists. 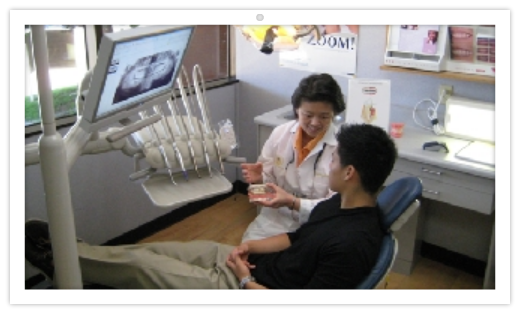 As an active member of the American Dental Association (ADA), the California Dental Association (CDA) and the Santa Clara County Dental Society (SCCDS), Dr. Chen continues to maintain a high level of clinical excellence while keeping herself updated for the latest developments and progress in dentistry by attending and completing numerous advanced courses and seminars. 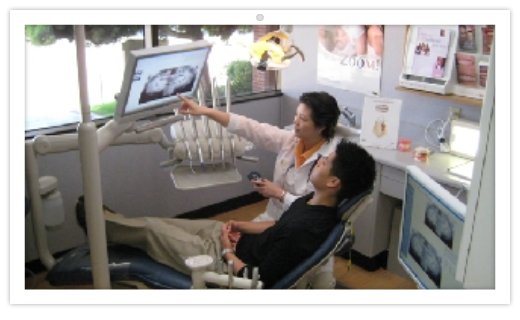 Dr. Chen and her Staff are dedicated to providing the highest standards of family dental care and personal attention to patients of all ages. 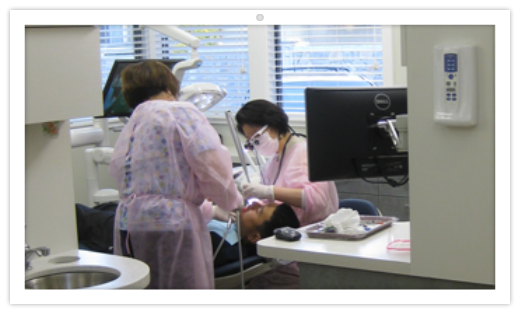 Referred to by her patients as a gentle, understanding, and professional dentist, she is committed to providing you with the highest quality dental health care in a caring, relaxing, comfortable, and safe environment.